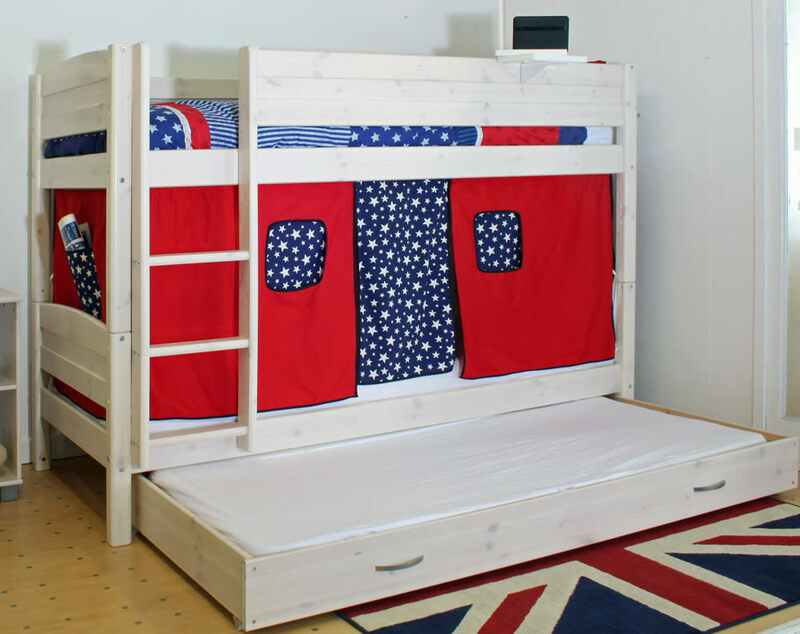 Children’s bunk beds offer an extremely practical way for sleeping arrangements to be organised and maximise how floor space is used in a bedroom. 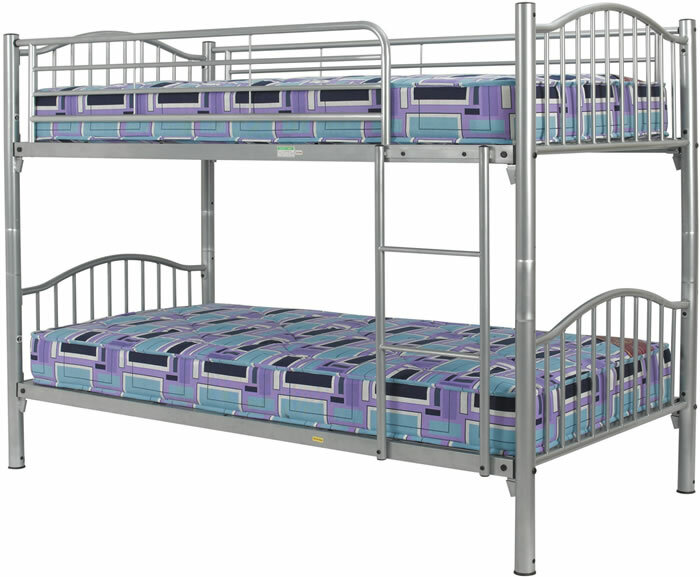 Children’s bunk beds only take up the floor space of one bed and make use of the unused vertical space in a bedroom. This makes bunk beds ideal for families with children who share a bedroom, or for children who are fond of hosting sleepovers, as there is always somewhere for a friend to stay. 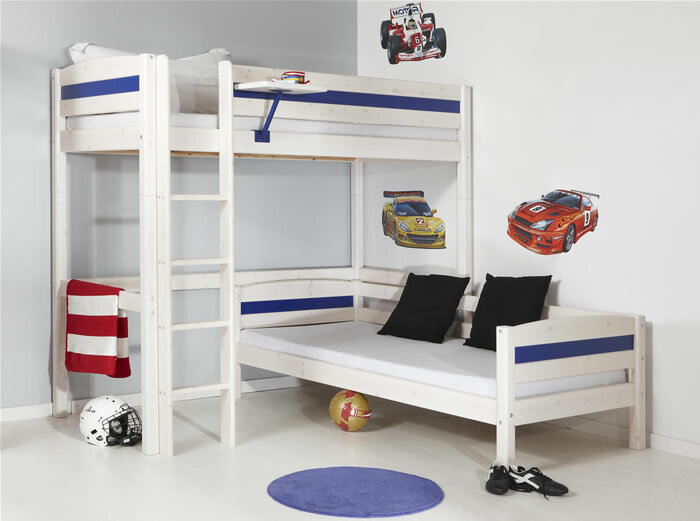 Children’s bunk beds can provide adaptability to a room that has been previously limited in terms of space and design. These beds are always popular with children and parents alike; they help to give the impression of a larger room by making the most of the space available.